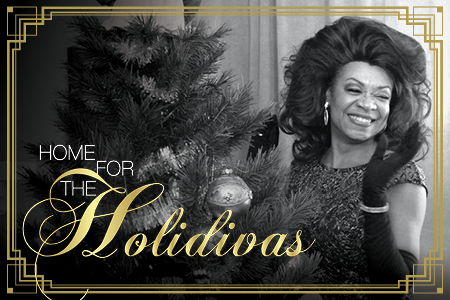 CGMC Presents Holiday Hits from Your Favorite Divas! From musical theatre to pop and even opera, this divalicious show is sure to rev up your holiday engines. 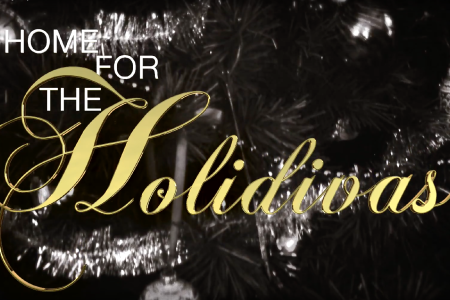 You can expect a few traditional songs, but the program will include several original holiday songs by our favorite divas. And we even have a little treat in store…an actual diva! 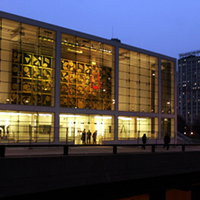 Opera singer extraordinaire Cynthia Clarey will grace the stage to round out this holiday experience.